To make your holiday shopping as easy as possible this year, we've created a selection of unique gift bundles and holiday gift sets for anyone on your list. Each kitchen gift set is a specially created group of items that work well together so with just a few clicks, you can start checking names off! Whether you are looking for gift ideas for mom, dad, the new homeowner or just the person who is hard to buy for, there is something for everyone who likes to cook. The best part is that you can bundle and save up to 20% on these unique gift ideas! Purchase by December 1 to be sure it will arrive by Christmas! 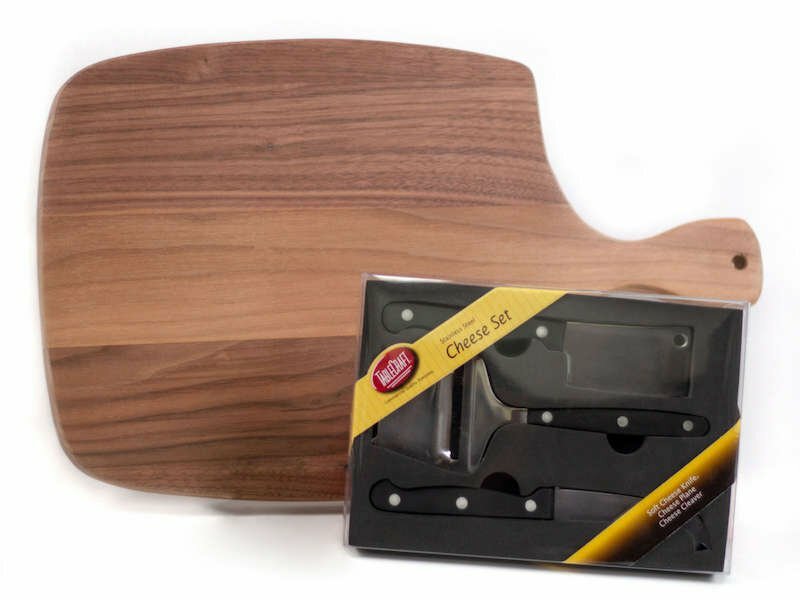 The Entertainer Gift Set includes a solid walnut serving tray from Cheforward as well as an elegant set of Tablecraft cheese knives. 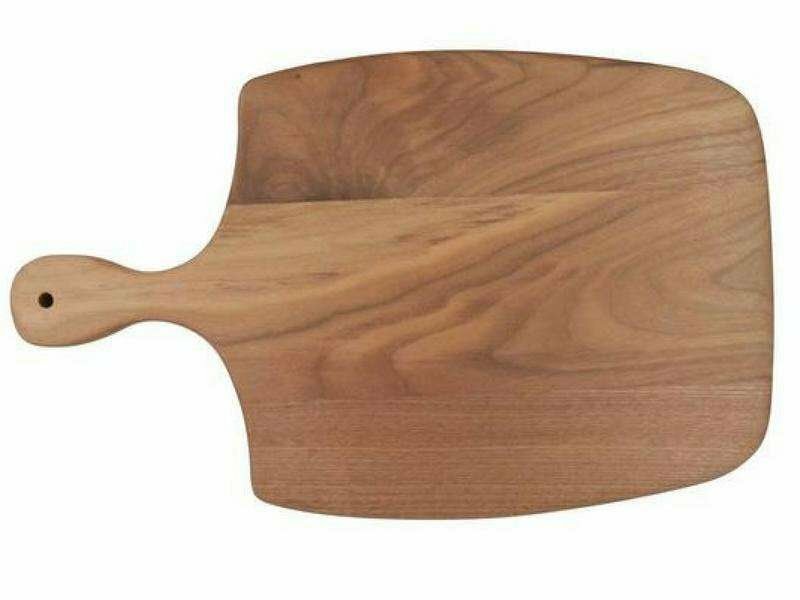 The smooth finish of the wooden serving board displays the excellent craftsmanship that will complement any food spread. It makes for an easy, yet impressive, hostess gift for any holiday party this season! This solid walnut serving board is gorgeously sturdy while the large size is an excellent canvas for creating beautiful presentations. 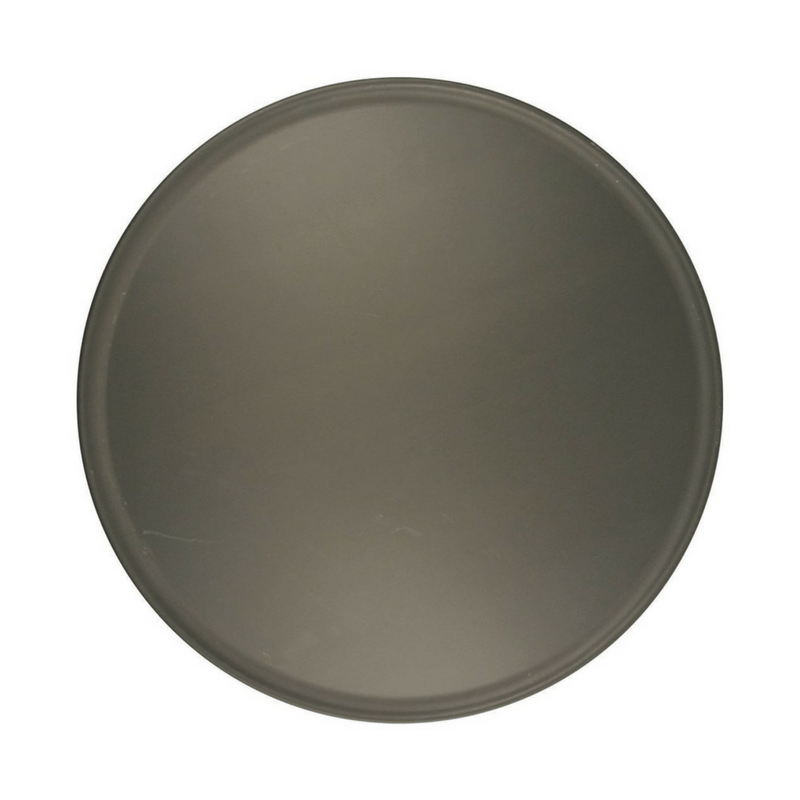 It has a smooth finish that makes a cheese tray, charcuterie board or dessert display look extra appetizing. 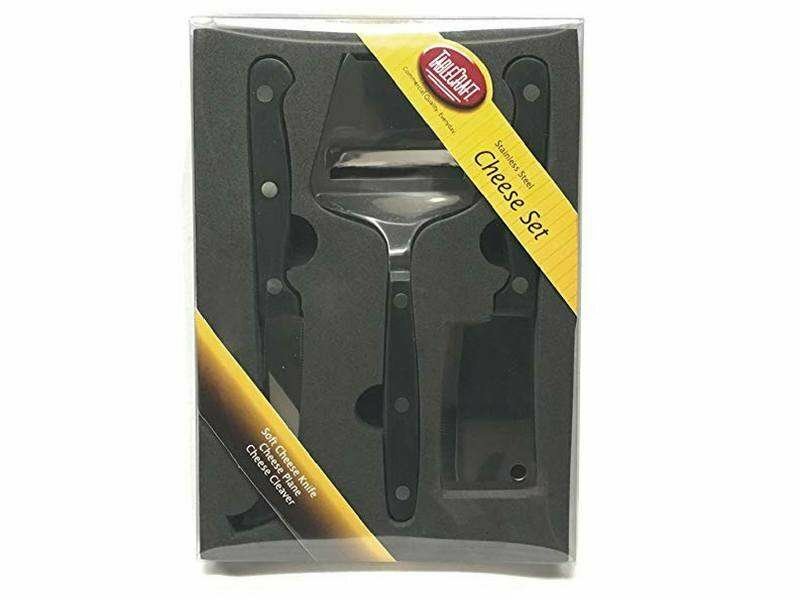 Included in this 3-piece set, you'll find the necessary tools for preparing and serving cheese. 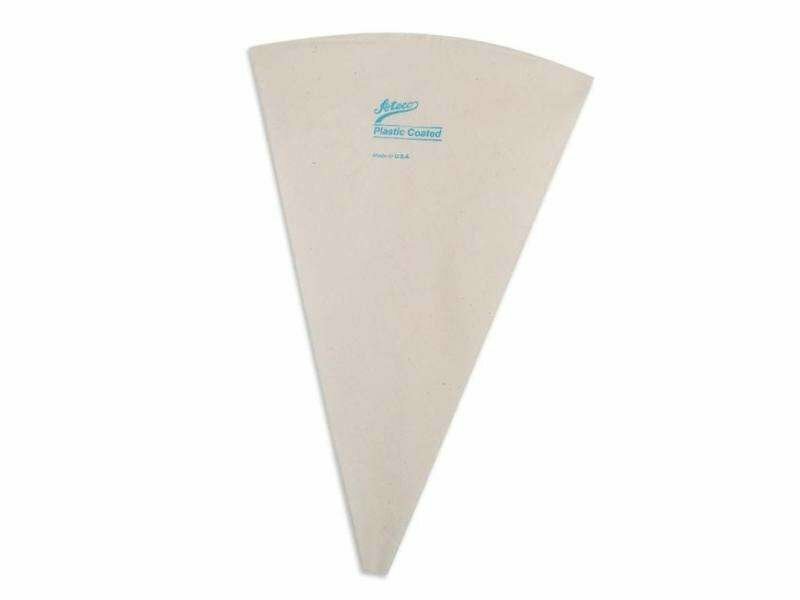 You'll get a soft cheese knife, a cheese plane and a cheese cleaver that are ideal for working with various flavors and densities. 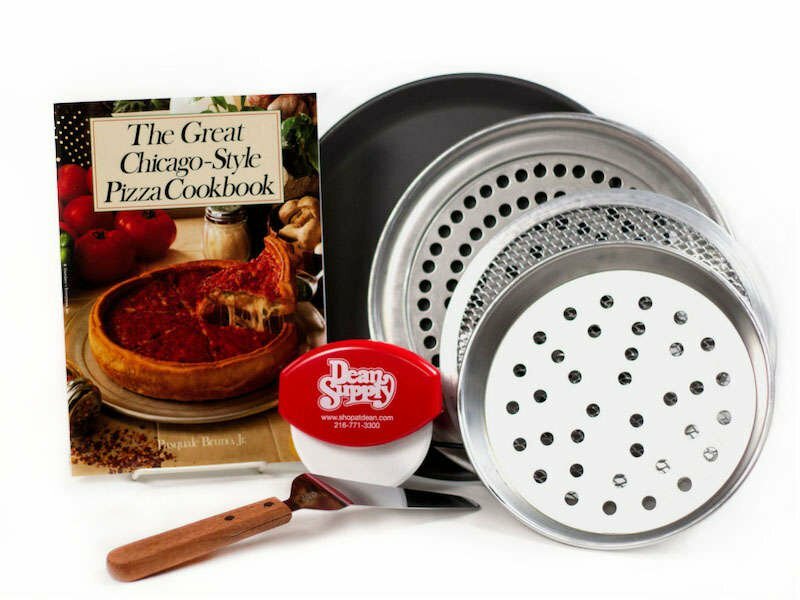 This is the ultimate kit that includes all the tools you need to make pizza at home! If you want to give the gift of restaurant quality pizza, forget delivery and provide the tools needed to experience the magic that can be made right in your own kitchen. Complete with various pizza making supplies from pizza pans, a screen, a cutter, a server & a cookbook, deliciously unique pizzas will be easier than ever to make! Please note these pizza pans are a part of a scratch & dent collection. 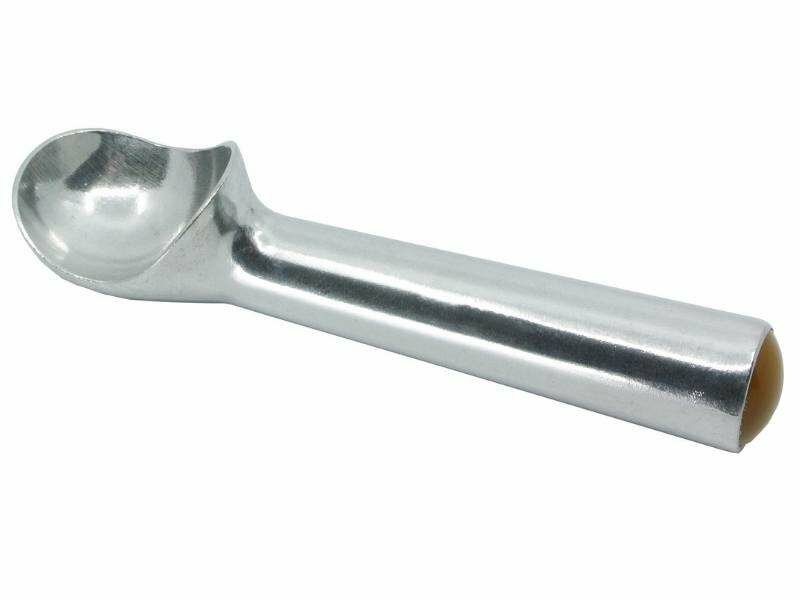 While they have never been used, they may have a few small scratches or marks that do not affect the overall functionality of the item. The classic pizza pan is also great for cooking other foods and desserts. 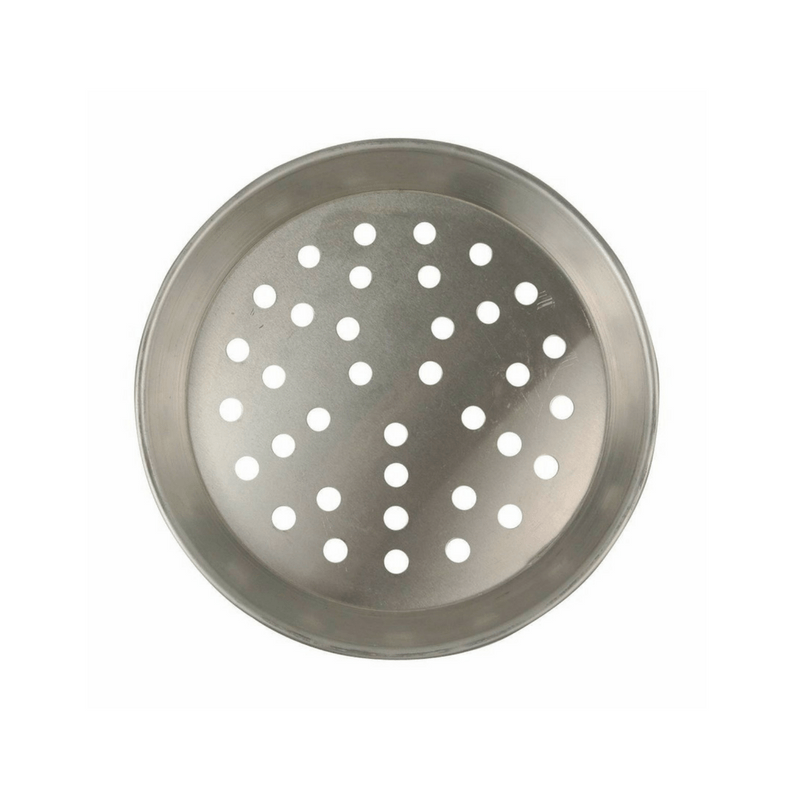 Get crispy restaurant style pizza with this perforated pan that creates a more even airflow for consistent cooking. 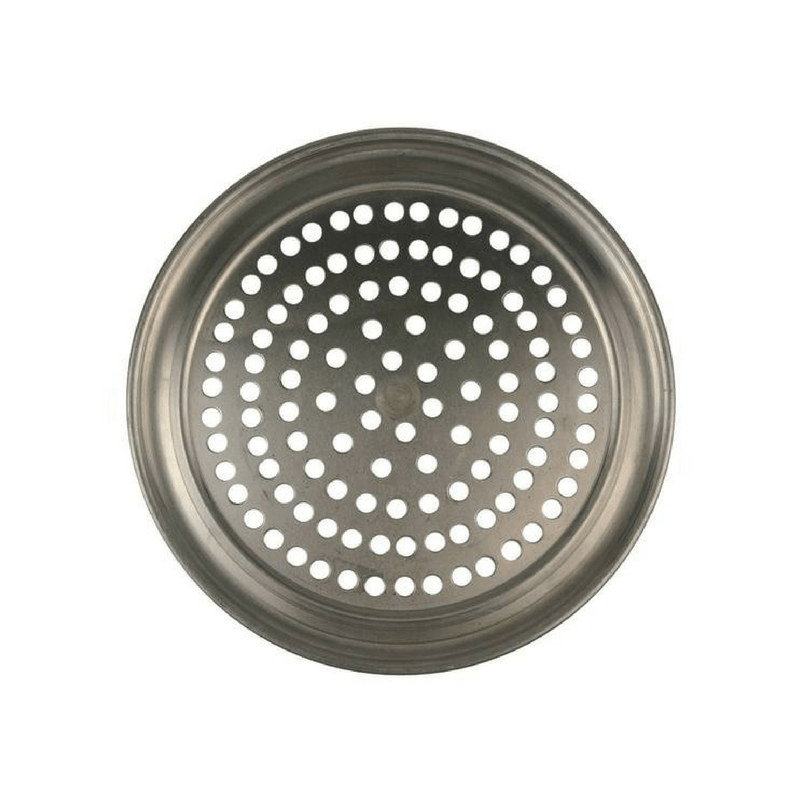 Make delicious deep dish pizzas with this perforated pizza pan with tall sides and crisper air vent holes. 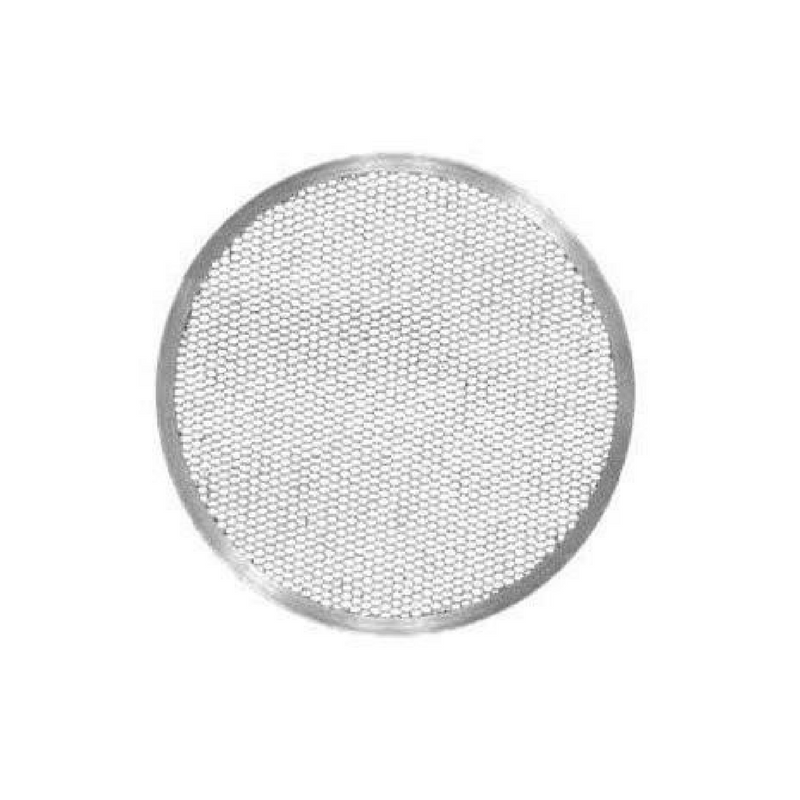 The mesh material allows thorough air circulation and gives you evenly crispy crusts. Use this pizza server to quickly and efficiently serve up slices around the dinner table. 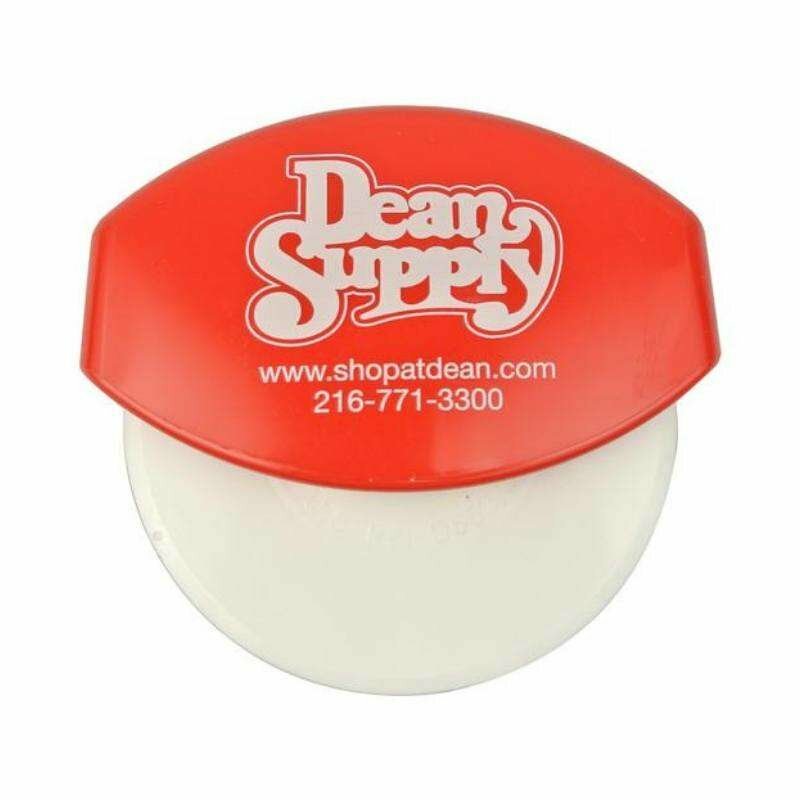 The easy to roll blade has a safe plastic edge and an easy to clean body. 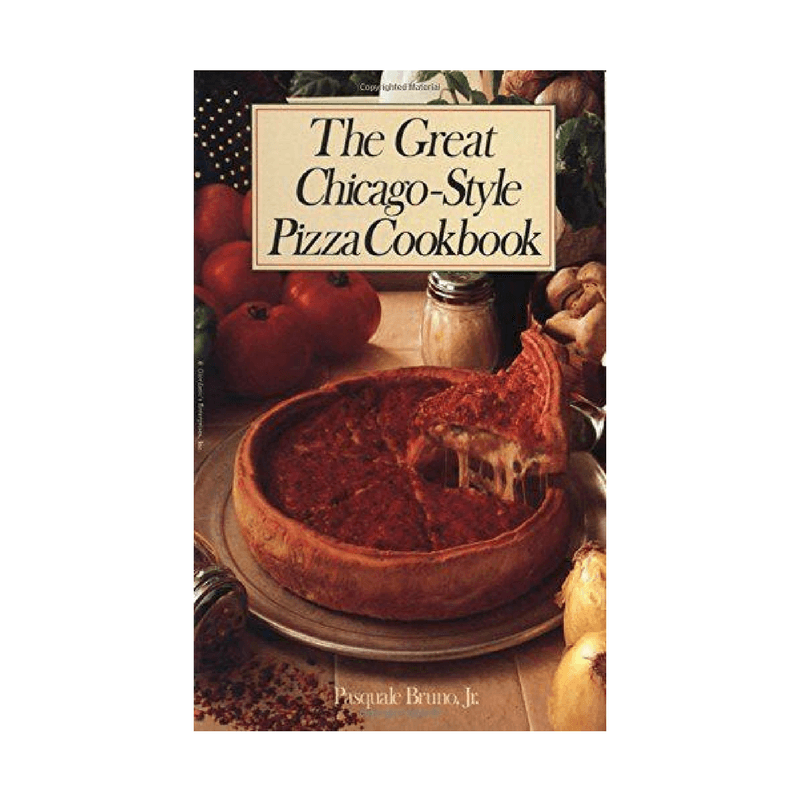 Explore different recipes for sauces and dough while learning how to make a classic Chicago-Style pizza! Do you have an avid baker on your gift list this year? Or someone who loves to try new things in the kitchen? This is the baker's gift set you need to buy! 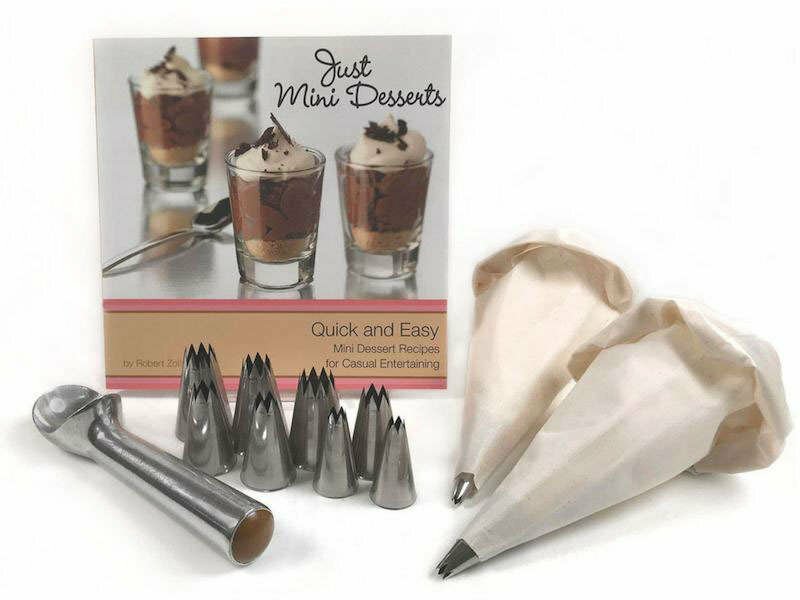 With just a few clicks, you will get a collection of great baking tools that will help your friends and family create many bakery delights at home. 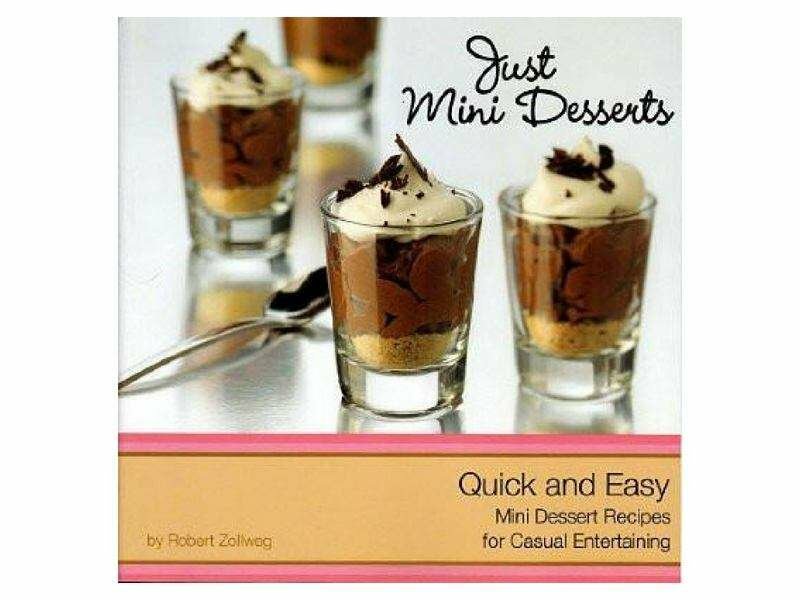 Gift 110 pages of perfectly sized desserts. Each one is meant to be served in 2 or 3 oz containers so you can taste them all! 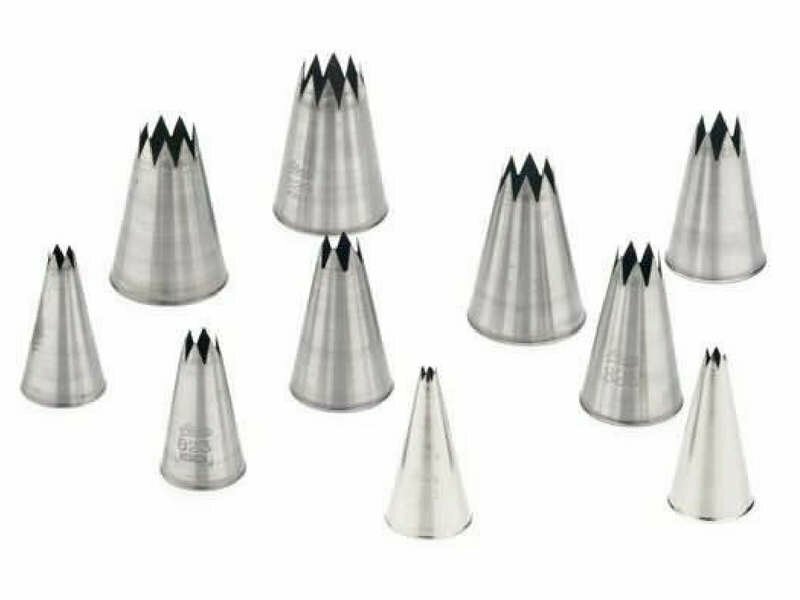 All the tips you need to create many masterful cake and pastry decorations. This kit includes 2 plastic coat pastry bags that are reusable and fit standard size tips. 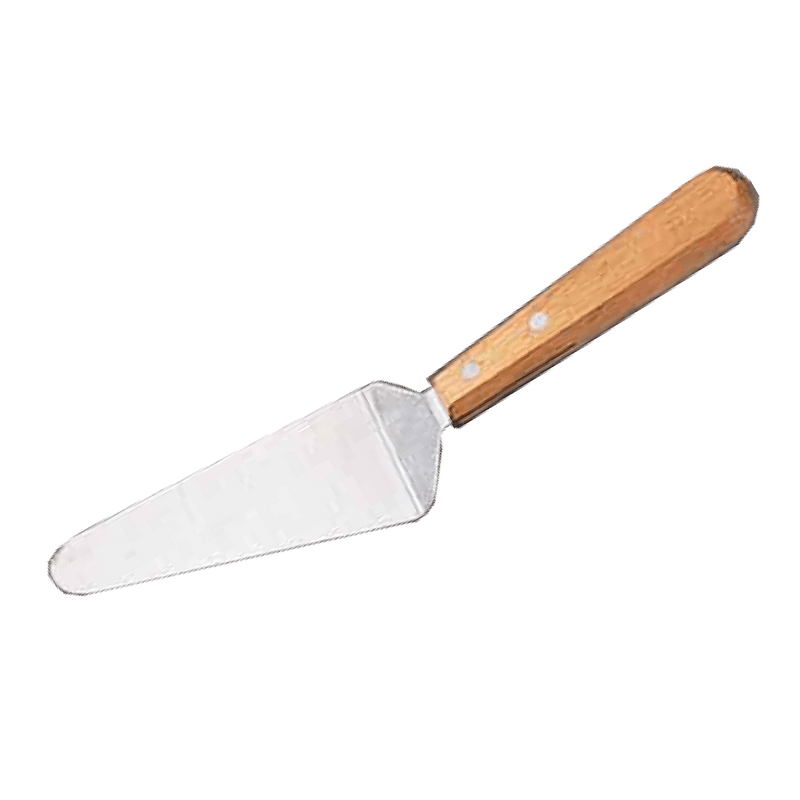 Easily scoop batters and dough with this sturdy, unibody, stainless steel scoop.